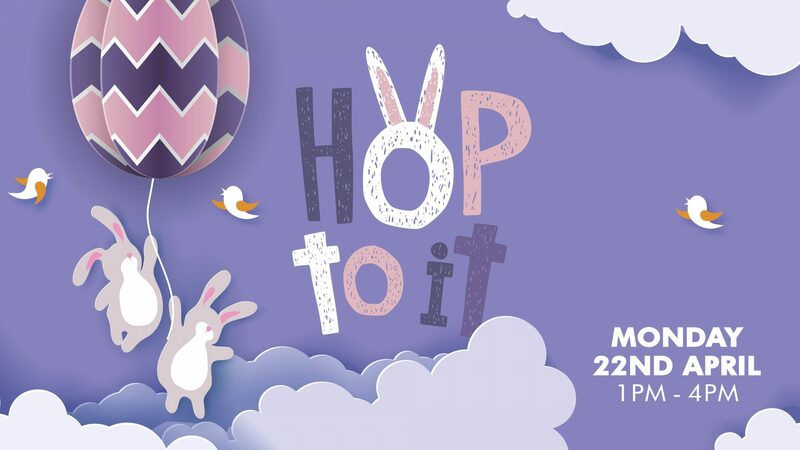 Join us on the mall this Easter Monday for a fun filled day of Hopping Easter Fun! Pick up a basket and take part in our Easter Egg Hunt with hundreds of eggs hidden throughout the mall! Enjoy free face painting and see if you can find the Easter Bunny who is giving away free treats on the mall. We will also have a petting farm with Easter bunnies and fluffy chicks! Don’t miss out on all of this! 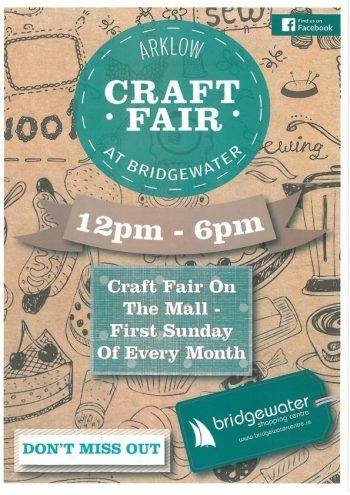 Join us on the mall from 1pm – 4pm Easter Monday!